Tiger Woods held all four major championships after winning the Masters in 2001. Now, fifteen years later, he misses four majors in a row for the first time during his career. Woods officially pulled out of the PGA Championship on Tuesday. He last competed in a tournament about 11 months ago at the Wyndham Championship. 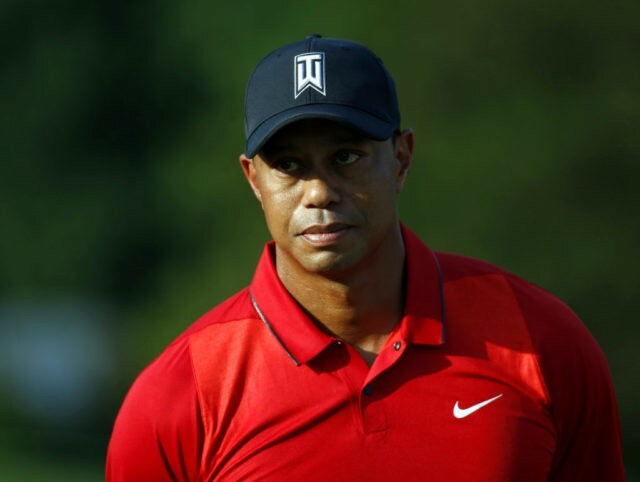 Undergoing two back surgeries since then, Woods rehabs in hopes of competing again perhaps next year. Tuesday’s news comes as a disappointment to the golfer’s many fans awaiting word on his return. But by pulling out of the final major of the season, Woods compiled his first Grand Slam whiff since he embarked on his professional career two decades ago. His agent confirmed that the golfer intends to sit out the rest of 2016. Woods, who sat atop the golf rankings for most of the first decade of this century, currently rates as the 628th best in the world.